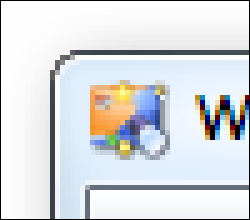 WinSnap is the first screen capture utility that offers complete support for both 32-bit and 64-bit editions of Windows 7 – the latest operating system from Microsoft. 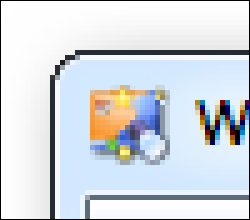 Windows 7 comes with a re-designed version of the Taskbar – Superbar. This is indeed a major feature update for Windows 7. 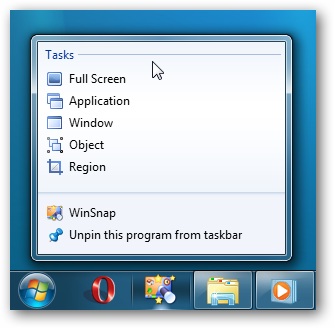 To make it even easier to start a screen capture, we added full support for the new Taskbar into WinSnap. Now you have speedy access to the main screen capture tasks with just one click. WinSnap 3.1 supports both styles. 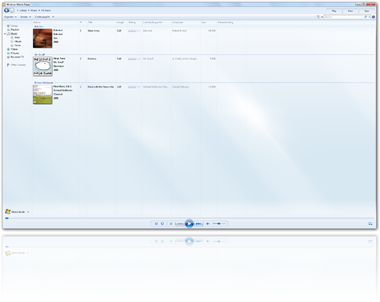 If you are using WinSnap Portable Edition, it will automatically switch between these styles on Windows Vista and Windows 7. "Clear window background" feature now works for maximized windows as well as for non-maximized (no need to place windows on a white background while taking screenshots). 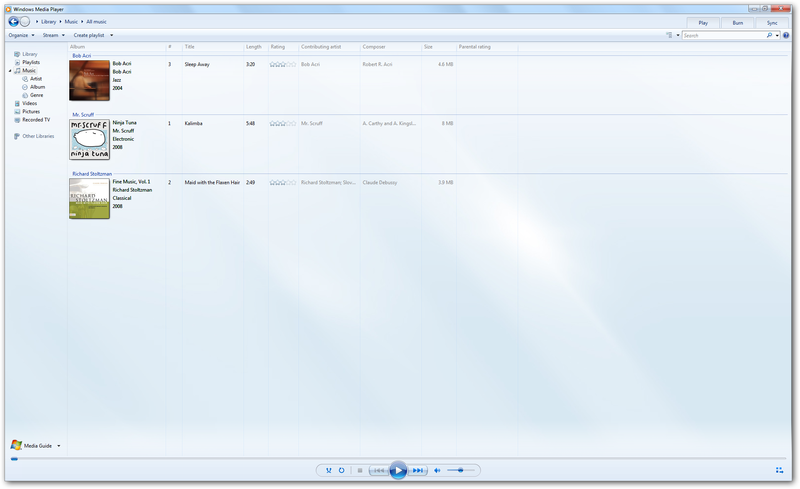 WinSnap allows you to achieve better screenshots faster and easier on any Windows OS!